some of them by visiting two Bay Area flooring pros. 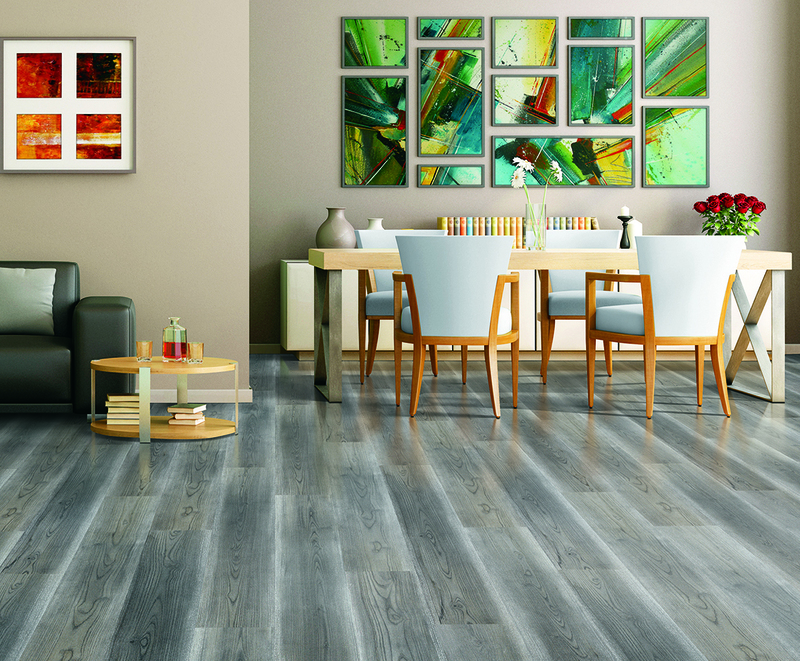 Two different styles of laminate flooring from Mohawk: Silver Dollar (top) and Painted Charm (above - slate grey). Whoever said there's nothing new under the sun certainly hadn't tried to refloor an Eichler lately. And if you're contemplating such a project, better pull out those favorite Oakleys or Aviators—the modern home flooring future's so bright, you gotta wear shades. "There are more products available now for the look of an Eichler than there ever has been," says Lori Wyzard, one of two Bay Area veterans of Eichler flooring projects we consulted to curate the state of the art in Eichler flooring. "The new trend right now is LVP," observed our other expert, Vick Balian, manager of the Los Altos-Mountain View location for the half-century-old four-store chain, Carpeteria Flooring Centers. Balian referred to luxury vinyl planks, one of several flooring options that disproves the "nothing new" naysayers. "You look at it, you think it's real wood. You touch it, it feels like real wood," said Balian of two strengths of the format that has replaced less-realistic vinyl tile. "That's the newest one that is taking over the market because of the fact that it's waterproof [and] water resistant." Wyzard, the owner since 1991 of Bay Area Floors & Design, concedes the popularity of LVP but begs to differ on some of the details. Although she sells the product, it is far from her preference, and she believes its strengths are sometimes exaggerated. "Nothing's waterproof—nothing," said the business owner. "They can say whatever they want, but nothing's waterproof." Wyzard concedes that vinyl planks certainly resist stains better than wood flooring, but maintains that sufficiently bad flooding will stain even LVP. She noted that commercial buildings used vinyl plank flooring for decades before improved colors rendered its look refined enough to interest homeowners. Still, she remains unimpressed. 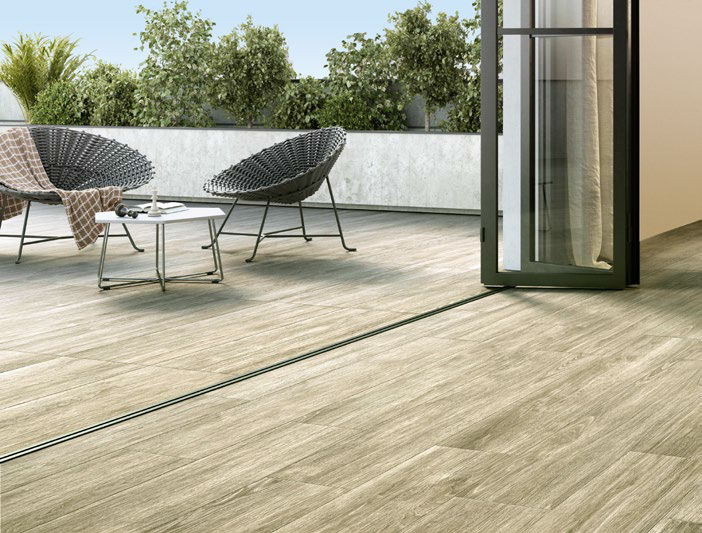 "I would much rather sell a laminate floor than a vinyl floor," she said of another popular flooring option for owners of modern-style homes. "I think it looks more real. It looks great." 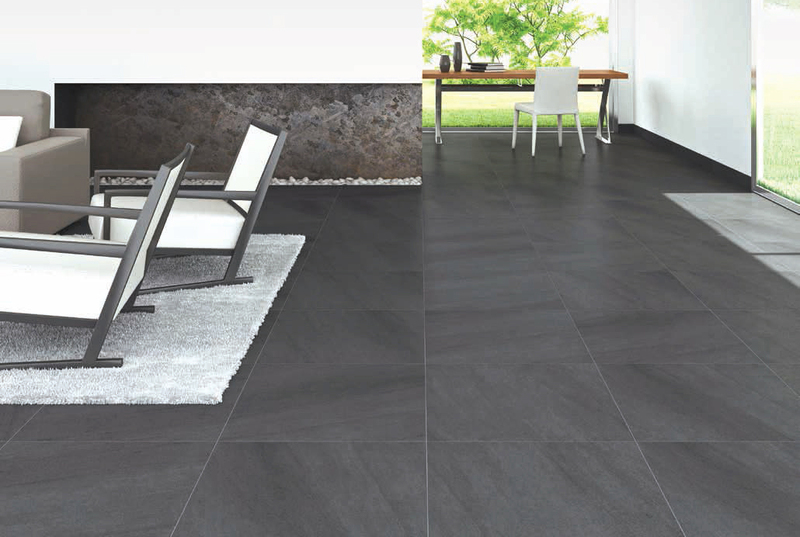 Both Wyzard and Balian noted that while LVP was pioneered by COREtec, now there are other companies, including Mohawk, Mannington, and Fusion, offering a similar range of patterns and lengths. Both still find COREtec to be a superior product though, with Balian commenting that "they have the best colors," and Wyzard noting it "has had the least amount of complaints" at industry conventions. 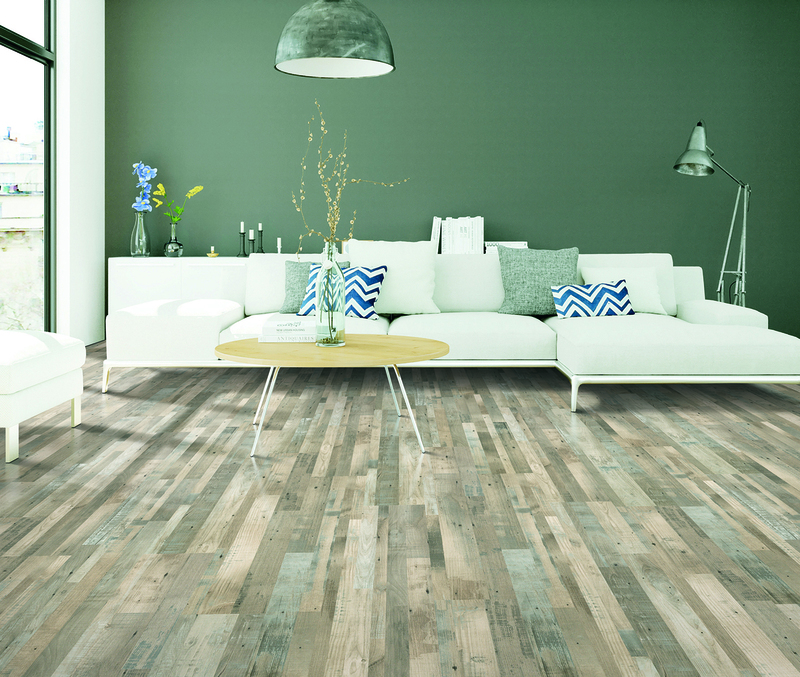 Of course, the choices for flooring go beyond mere comparisons between vinyl and laminate. Both Carpeteria and Bay Area Floors & Design (which is a member of the Carpet One cooperative) offer several other materials, including varied types of engineered wood and, of course, carpeting. For Eichler projects, Bay Area Floors does porcelain tile but not polished concrete, and Carpeteria in Los Altos-Mountain View does neither. Both stores do a lot of cork flooring in mid-century modern homes, which Wyzard said is particularly popular in Palo Alto Eichlers. Both our experts said Eichler owners should feel free to have different flooring in bedrooms and bathrooms, but strongly recommended using one material throughout the public areas of the house.